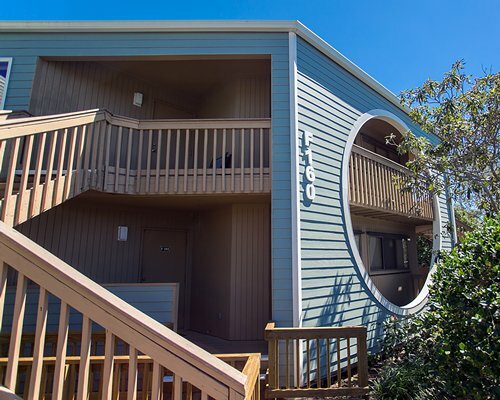 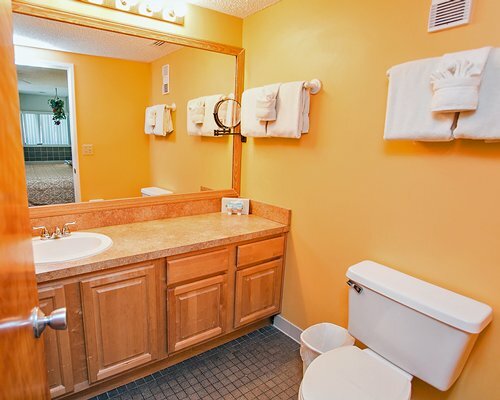 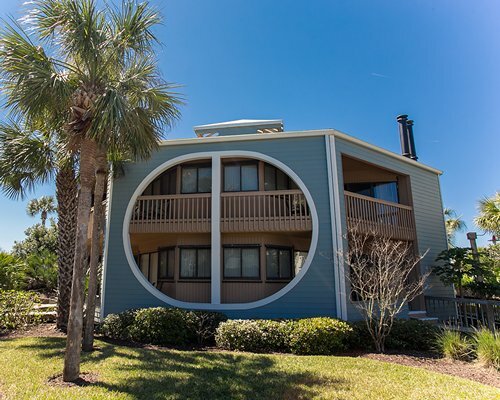 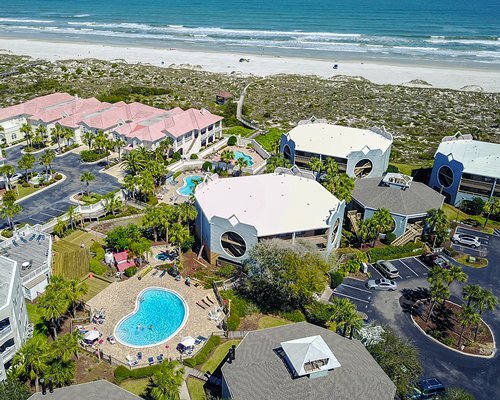 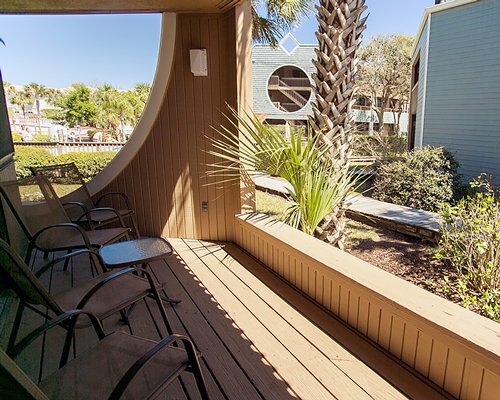 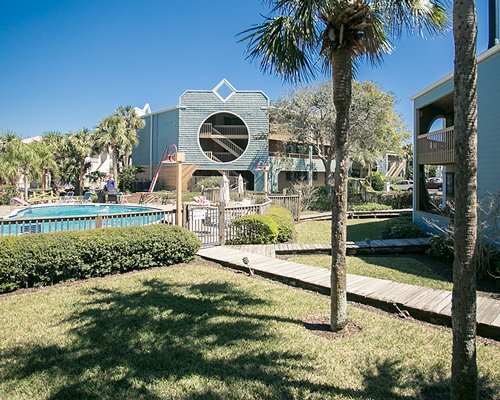 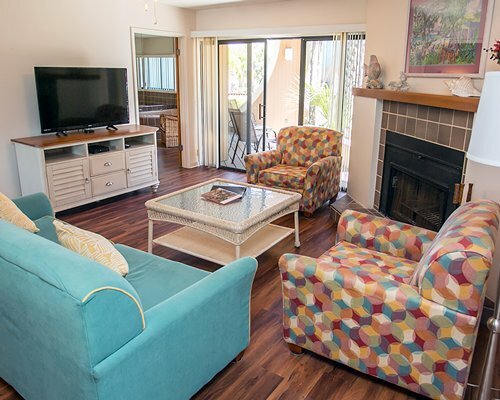 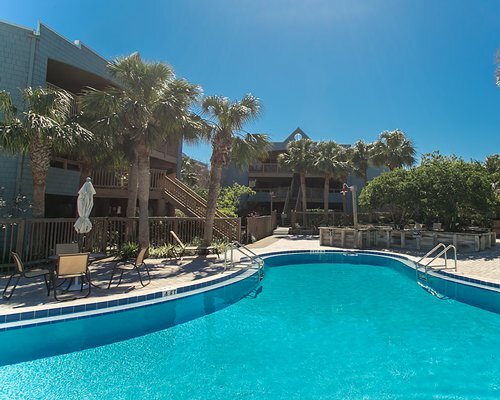 The Hibiscus Resort was built to blend in beautifully with the rolling dunes of St. Augustine Beach. 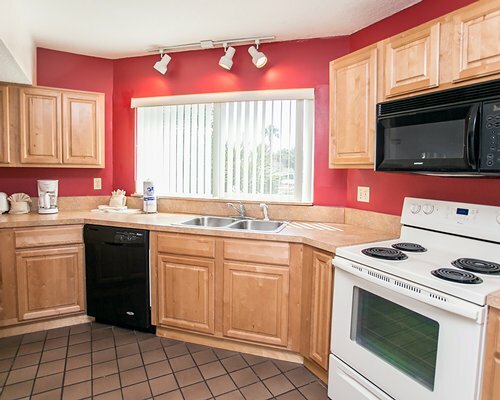 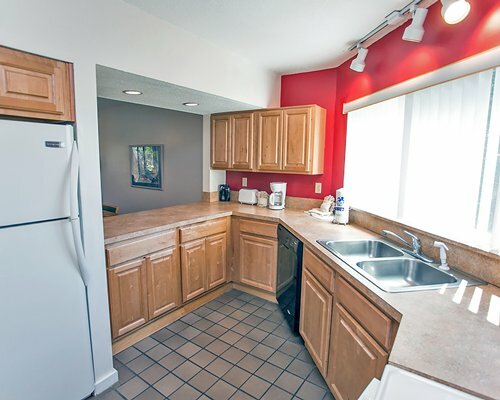 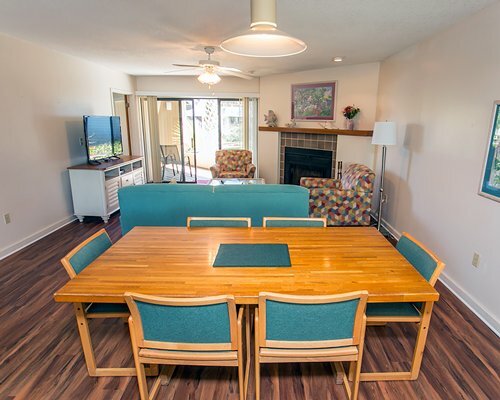 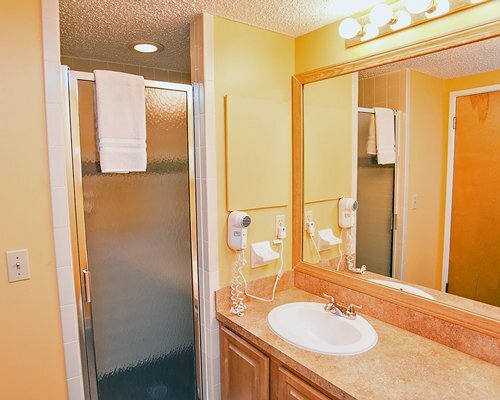 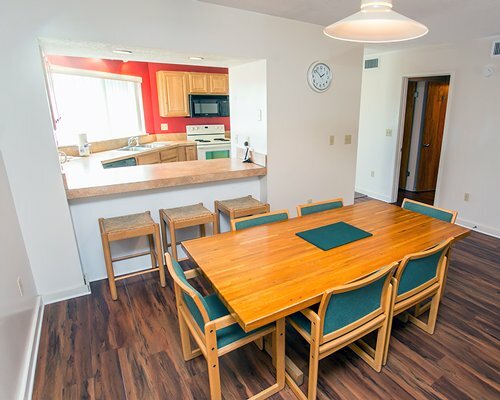 Fully furnished two bedroom condos await you with every convenience of home: washers and dryers in each unit, dishes, dishwashers, and linens. 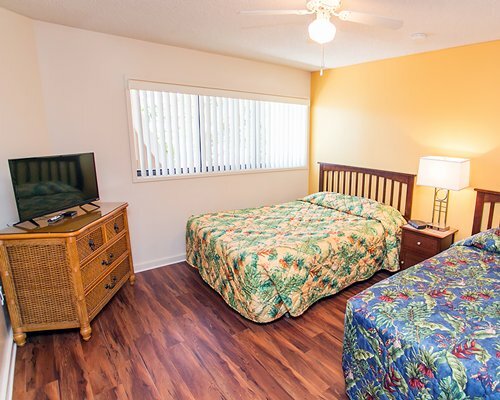 Every condo on the property has 2 bedrooms and 2 bathrooms, accommodating you and your family very easily and comfortably. 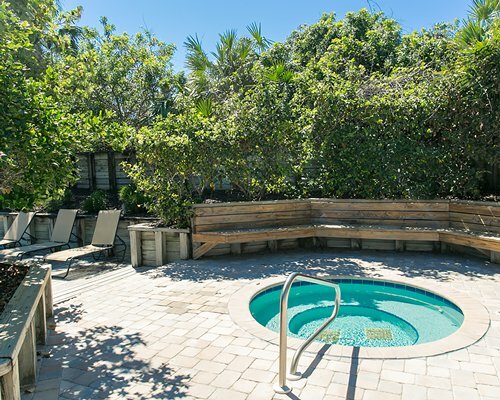 Wind your way through the lush, tropical landscaping and find yourself on the sundeck or lounging beside any of the resort’s three pools, listening to the continual soothing roar of the surf. 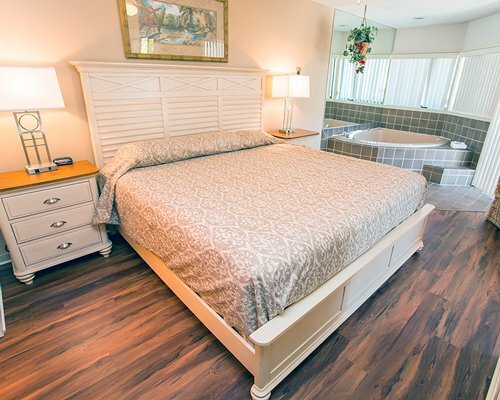 As the sun sets, and the stars emerge, take a bubbly dip in either of the two Jacuzzis before strolling to the gazebo for a few romantic moments then meandering back to your condo and enjoying your balcony and eventually your comfortable bed. 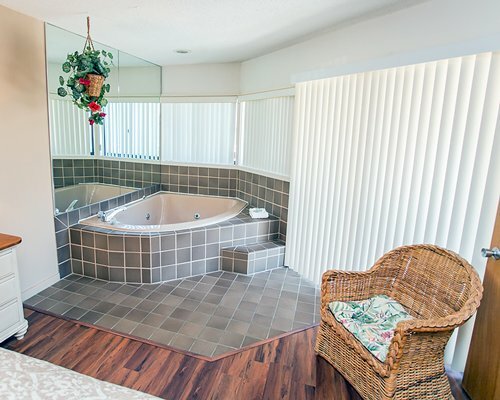 Each unit at the resort has a four-person Jacuzzi. 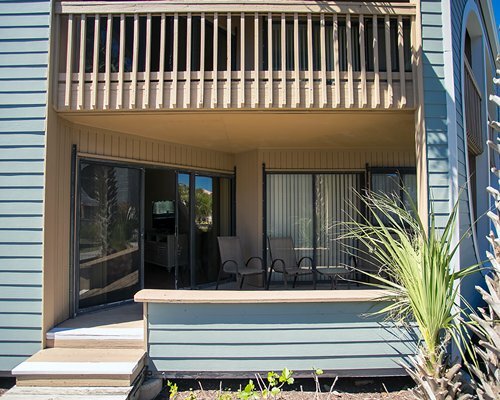 Units overlook the Timeshare pool and do NOT have an ocean view. 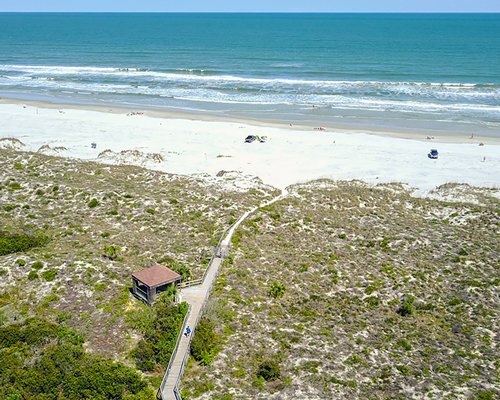 There is a boardwalk to the beach on this property. 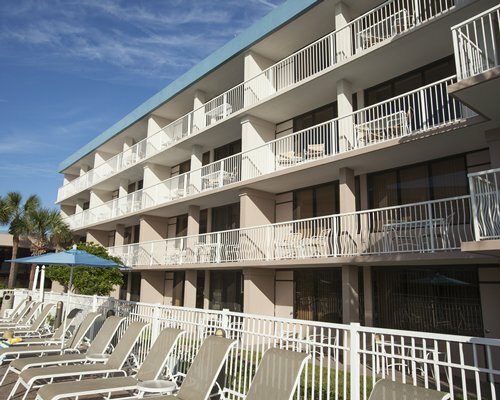 The E and F building are two stories tall and do NOT have elevators for the units located on the second floor. 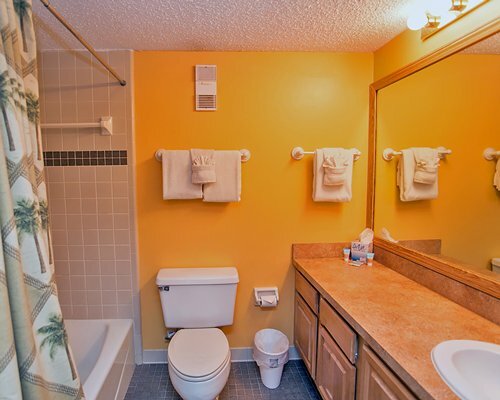 Any unit number ending in 3 or 4 will be located on the second floor.